Today at the SAPPHIRE NOW 2018 conference, we are excited to announce a new partnership with SAP, in which every SAP Cloud Platform customer will have access to Cloud Elements to easily integrate SAP and non-SAP applications using a single unified integration platform. This partnership enables us to continue our mission to unify the worlds APIs, now reaching many of the largest organizations in the world. This partnership also enables SAP to continue their mission to power the Best Run Businesses, and that can only happen if your data is usable, tangible, and integrated. 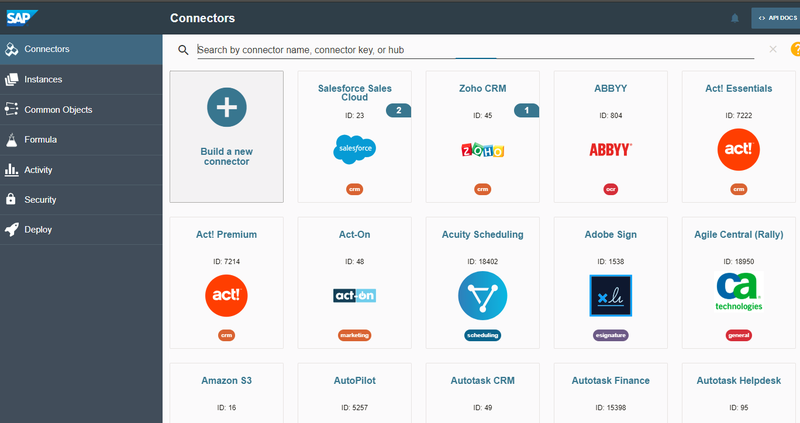 (Read more SAP's blog "Announcing SAP Cloud Platform Open Connectors"). 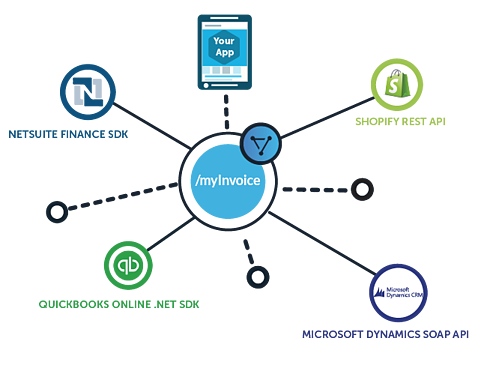 Simplify API design to accelerate go-to-market for new applications using existing data. The initial focus of the partnership will offer integration capabilities within the SAP Cloud Platform, and will quickly expand to other integration and automation scenarios across multiple SAP business units, branded as SAP Cloud Platform Open Connectors. - Mark Geene, CEO and Co-founder of Cloud Elements. Integrating to a normalized SAP Element is unique in its own right, but it's our Virtual Data Model that really fuels digital transformation. Enterprise organizations now have the ability to centralize their data structure into canonical data models, that can be replicated to and from their SAP applications and across a growing catalog of 150+ cloud applications. “Cloud Elements enables SAP to provide customers with a pre-built integration solution across all leading enterprise applications. By simply plugging into our virtual data resources, every enterprise can become an intelligent enterprise and focus on the data they care about.” - Mark Geene, CEO and Co-founder of Cloud Elements.